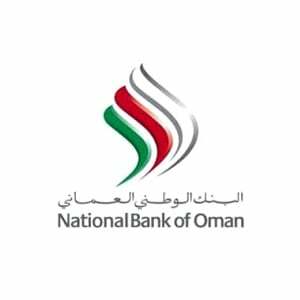 The National Bank of Oman is one of the Sultanate’s leading financial institutions. 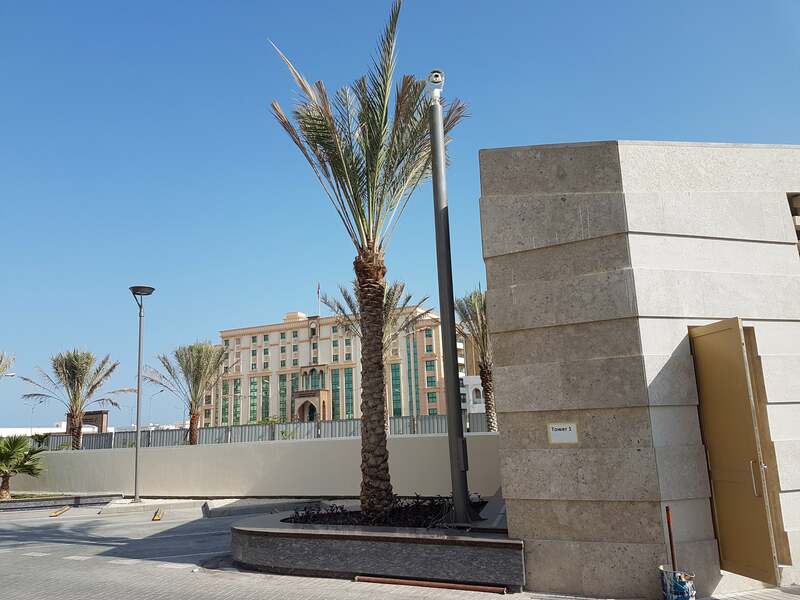 In 2013 it was decided that they would build a new iconic 50,000 sqm building at Al Athaiba in Muscat to which to relocate its headquarters. 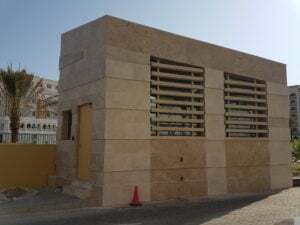 The sustainable design by London-based LOM Architecture and Design reflected Oman’s topography and natural elements but had to take account of the flood risk of being located in a wadi (a normally dry valley). 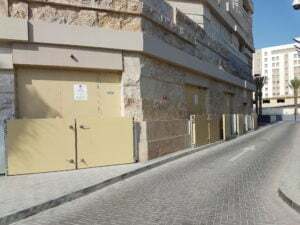 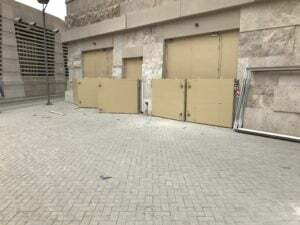 There were vehicular and pedestrian openings to protect at the basement level. 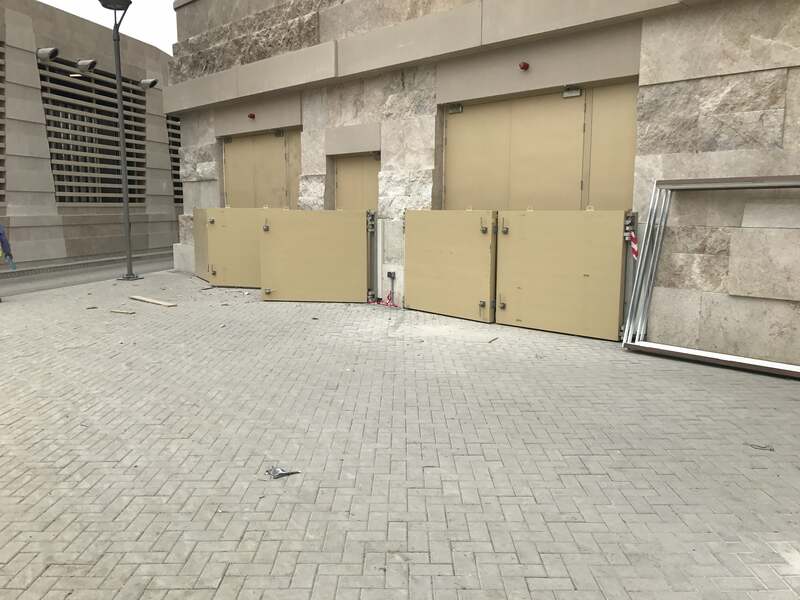 Passive operation was a preference especially for the numerous pedestrian doors. 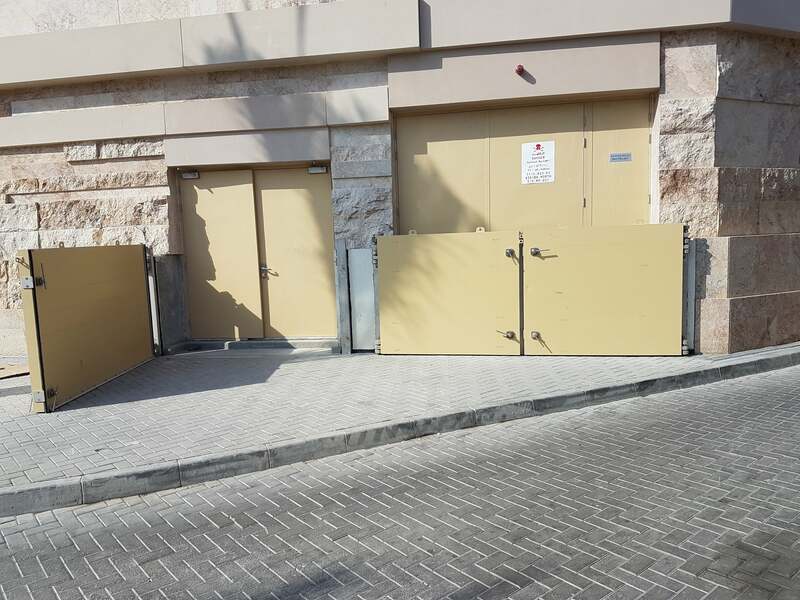 Passive operation was also discussed at the vehicular entrances but in the end it was considered that there was sufficient resource and warning time to close these manually. 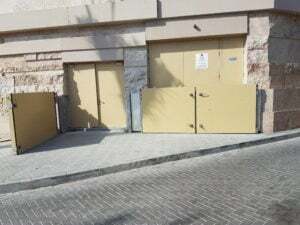 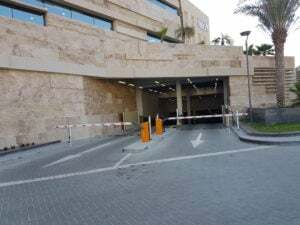 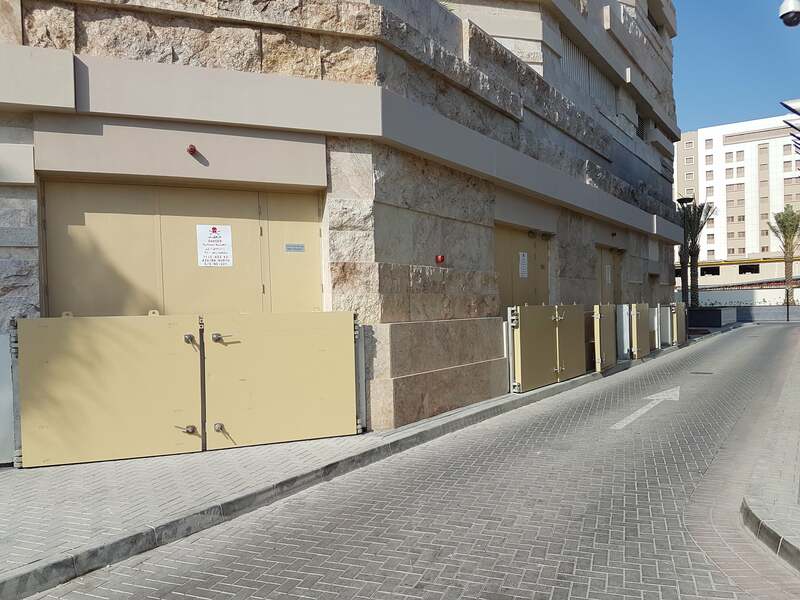 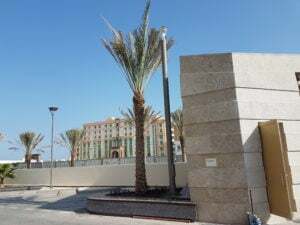 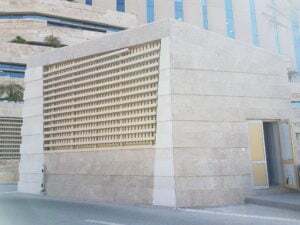 The contribution by Aquobex to this landmark building was to install 12 Aquobex Steel Flood Safety Doors to the pedestrian openings, and 6 IBS manual swing gates to the vehicular openings. 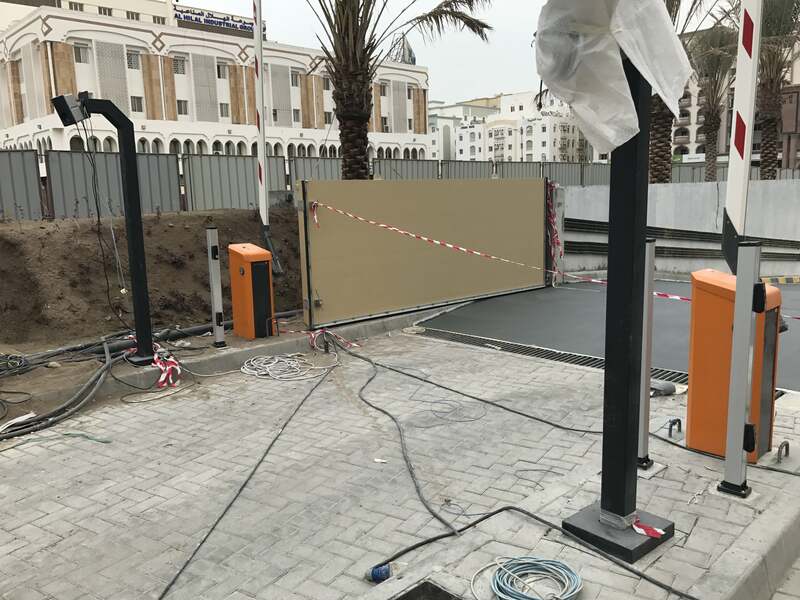 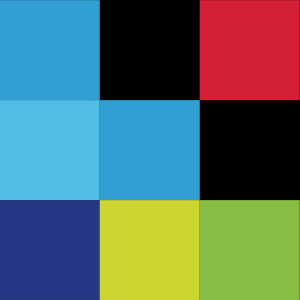 Working with the main contractor the Oman-based Al-Turki organisation, Aquobex shipped all goods on schedule, managing freight, letters of credit, installation oversight and testing. 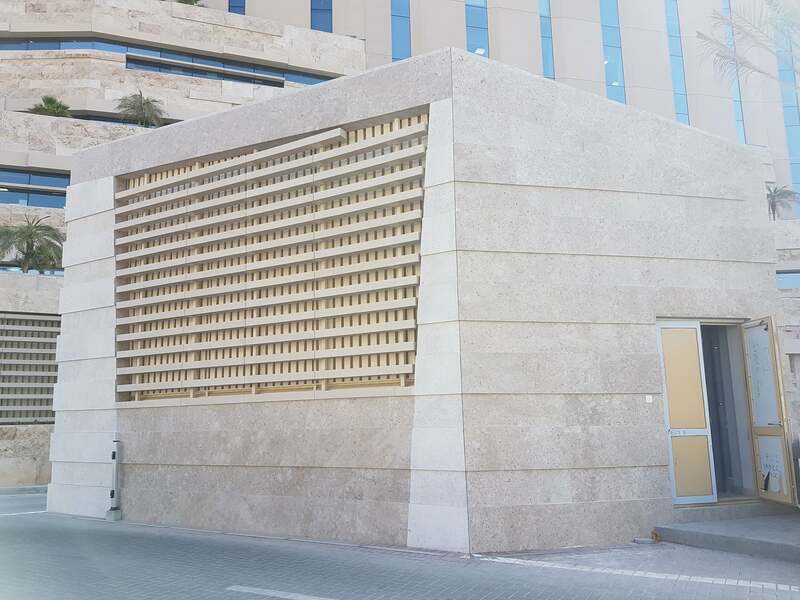 The new HQ are due for occupation in 2017 safe in the knowledge that they have the ighest quality flood protection built-in.